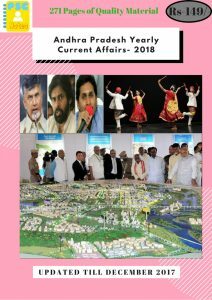 Chief minister N Chandrababu Naidu on Wednesday put the seal on infrastructure development projects in three zones of the capital region under the Hybrid Annuity Model (HAM). There will be development of roads, bridges, drinking water, sewage and power in each zone. Naidu reviewed the activities of APCRDA with officials. Under HAM the progress of a project is linked to both physical and financial milestones that ensure on-ground development. It will take three years to complete the projects and the developers will be responsible for maintenance for seven years. India and Myanmar to sign MoU for conservation of quake-damaged Pagodas at Bagan. The Union Cabinet approved the Memorandum of Understanding (MoU) between India and Myanmar for the conservation of earthquake-damaged pagodas at Bagan. The MoU will be signed during the official state visit of Prime Minister Narendra Modi to Myanmar during 6-7 September 2017. Pagodas are the Buddhist temple typically in the form of a many-tiered tower built in traditions originating as stupa in historic South Asia. Ujjivan SFB receives scheduled bank status from Reserve Bank of India. 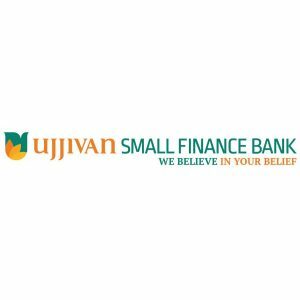 Ujjivan Small Finance Bank (SFB) is a wholly-owned subsidiary of Ujjivan Financial ServicesLimited included in the second scheduled to the RBI Act 1934 on 30th Aug 2017. This grants the ‘Scheduled Bank’ status to Ujjivan Small Finance Bank’ from the date of notification. Currently, Ujjivan SFB has 65 full-fledged brick and mortar branches in eight states and two Union Territories. This status will enhance the market acceptability of the bank in its effort to garner institutional deposits at a competitive price and participate more actively in the inter-bank market. It also opens the door for issuing Certificates of Deposits (CDs), which will be an important source of funding. 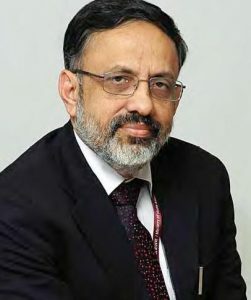 Shri Rajiv Gauba, IAS (Jharkhand cadre-1982 batch) took over as Secretaryto the Government of India in the Ministry of Home Affairs. Gauba joined the Ministry of Home Affairs as Officer on Special Duty on June 27, 2017. He took charge as the Union Home Secretary upon the superannuation of Shri Rajiv Mehrishi. 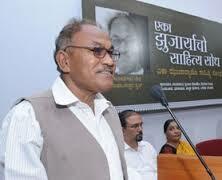 Konkani writer Mahabaleshwar Sail receives 2016 Saraswati Samman. He was awarded for his novel “Hawthan”portraits about cultural lives of traditional pottery community in Goa. The award comprises of plaque and a cash prize of Rs.15 lakh by Union minister for commerce and industry Nirmala Sitharaman an event held in New Delhi. Saraswati Samman is an annual award bestowed upon Indian citizen for his outstanding literary work written in any 22 Indian language mentioned in Schedule VIII of Constitution and published during last 10 years. 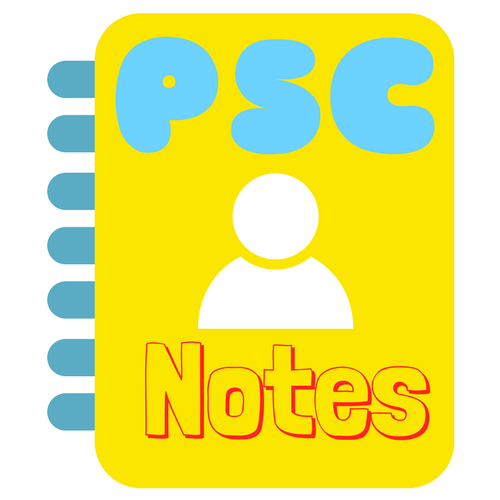 The award has been named after Indian goddess of learning Saraswati. It is considered one of the highest literary awards in India. It was established in 1991 by the KK Birla Foundation. It carries cash prize of 15 lakh rupees, a citation and a plaque of goddess Saraswati. Harivansh Rai Bachchan was first recipient of this award for his autobiography published in four volumes.